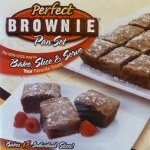 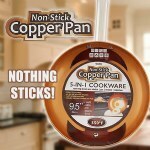 This is the pan that does it all! 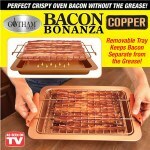 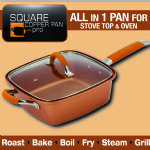 You can fry and grill on the stovetop, or throw it in the oven and bake your favorite meal! 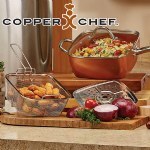 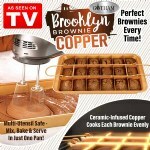 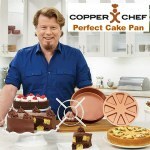 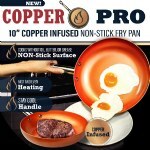 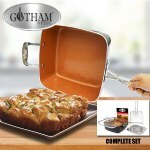 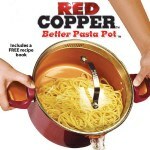 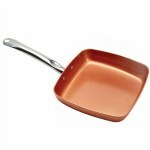 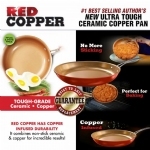 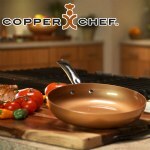 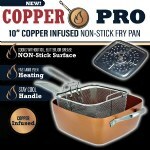 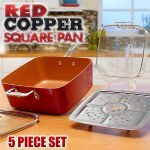 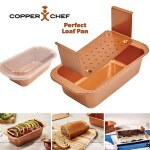 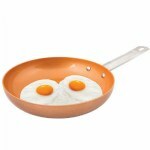 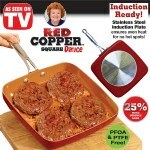 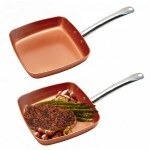 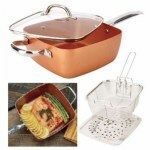 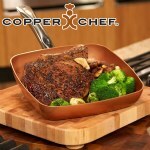 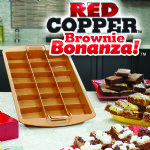 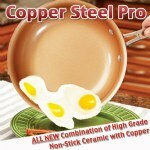 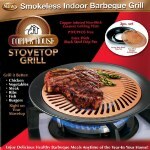 Constructed of durable non-scratch and non-stick ceramic and high-grade copper with a metal core.